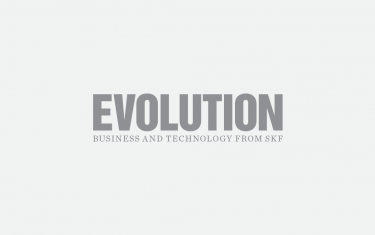 SKF SimPro Expert is an advanced simulation software tool developed to maximize support for and cooperation with SKF customers. 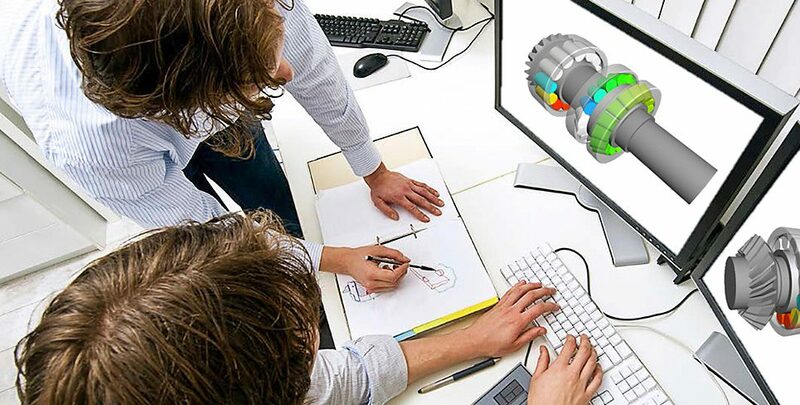 SimPro Expert offers greater freedom of choice and flexibility when incorporating SKF bearings into machine designs and in addition gives users the power to evaluate the performance of SKF bearing arrangements in minute detail across a wide range of applications and service conditions in the virtual world. 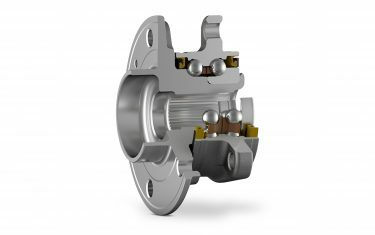 SimPro Expert covers many different aspects of rolling bearings in machine design and is able to simulate a very broad range of bearing operating parameters and in-service conditions, including misalignment, load and moment, friction, raceway contact stresses, fatigue life, lubrication and much more. The software creates models that take into account temperature, speed, lubrication type, contamination levels, material properties and so on; it also enables the customer to run 3D system animations of these models.